If you want to see results in your Business, there is one thing that you must do: Get Clear! When you get Clear, nothing can stop you from reaching your Business goals! Have you been going in circles about the same issues in your Business? Have you been all over the place? Perhaps, its time to get clear about what you really want. I was going through some old audio files and I found an Audio that I believe will help you to get clear about your Business Goals. Own a Child Care Center? 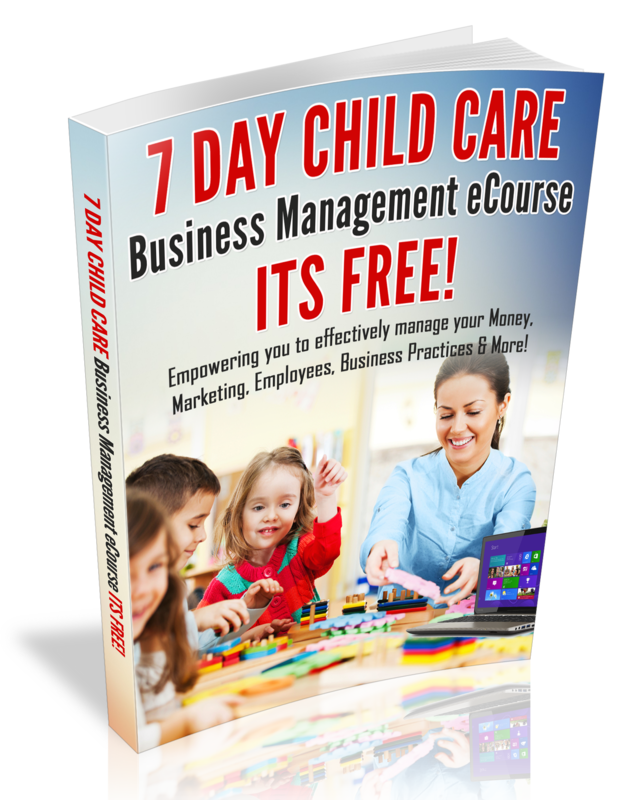 Check out my, Child Care Center Owner Audio Coaching Series. Download it today!